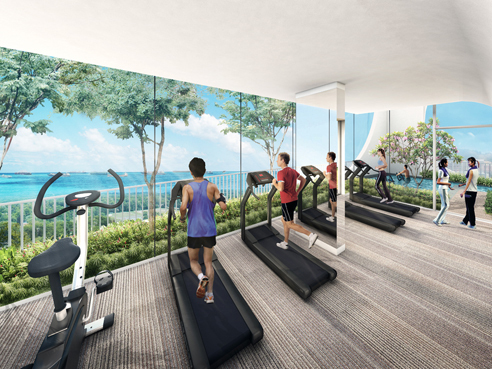 Spottiswoode Suites is a new condo located at 14 Spottiswoode Park Road Singapore 088641. 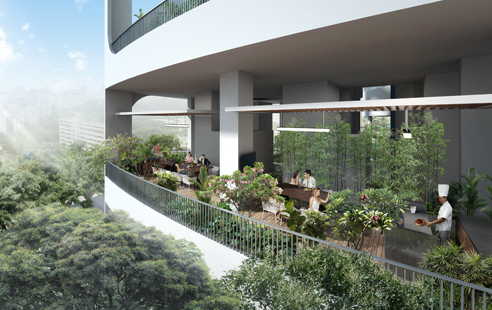 It will consists of 175 units, it is 10 mins walk to Outram Park MRT station and 5 mins walk to Future Cantonment MRT (Complete by 2025). 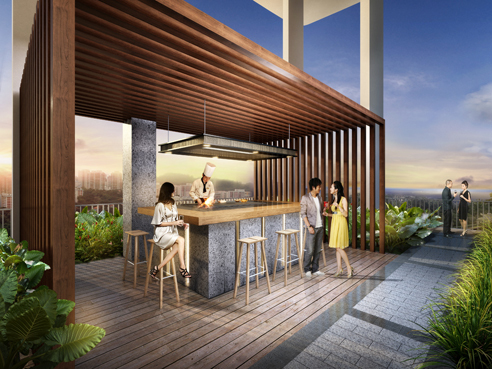 Spottiswoode Suites is also located at City Fringe, right at the door step of Central Business District (CBD) and minutes away from Marina Bay Sands, Orchard Shopping Belt & many more. 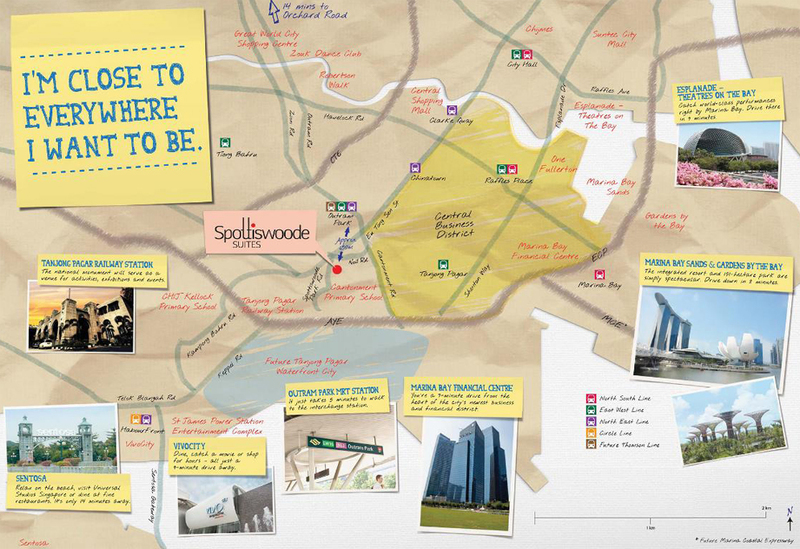 For vehicle owners, driving from Spottiswoode Suites is mins to Marina Costal Expressway (MCE), East Coast Expressway (ECP) and Central Expressway (CTE). 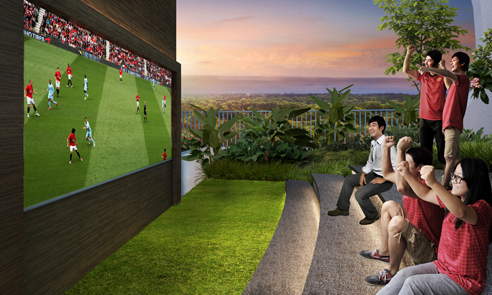 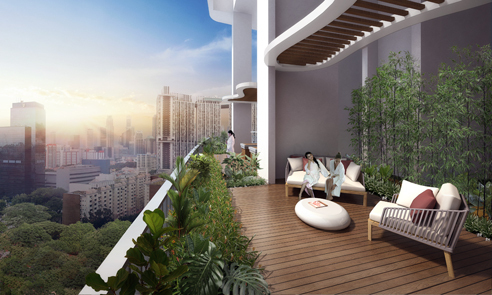 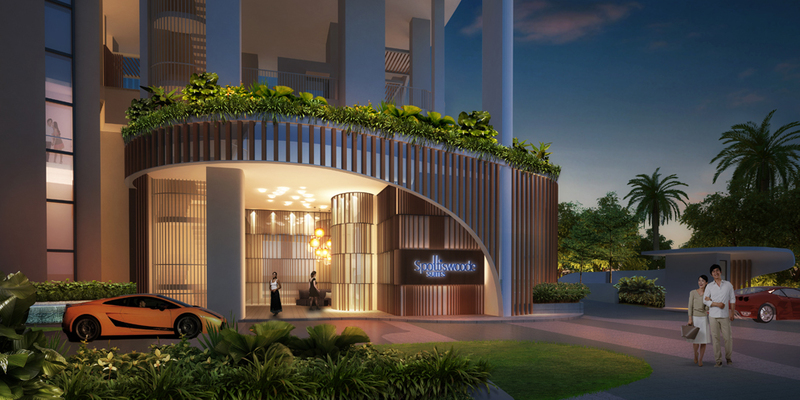 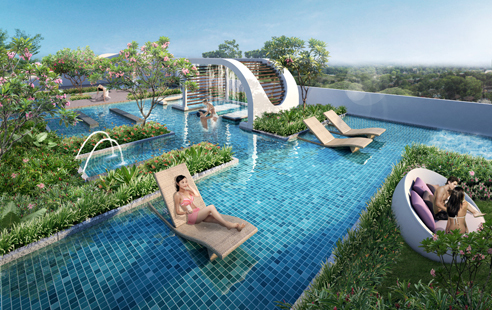 Spottiswoode Suites is a new condo located at 14 Spottiswoode Park Road Singapore. 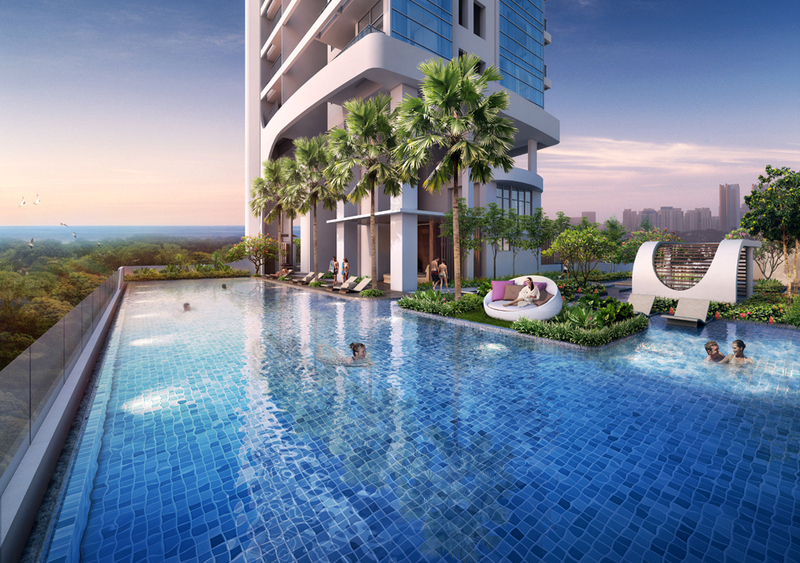 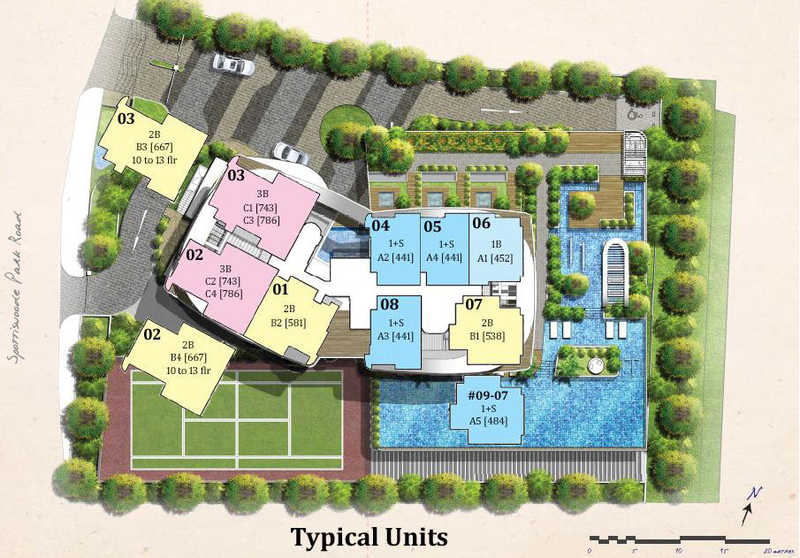 Expected to be completed in July 2017, it will comprise of 175 residential units and it is jointly Develop by Centurion Properties & Lian Beng Group.